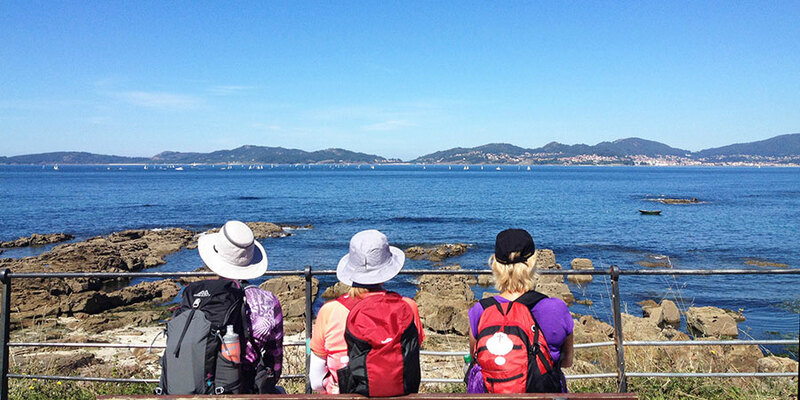 Camino pilgrims traditionally continued their journey after Santiago to reach the Atlantic Coast at Cape Fisterra, believed to be the very edge of the known world. This is a land of fascinating legends and mystery, as well as wild landscapes and spectacular beaches. Many believe this Camino route actually pre-dates christianity and the medieval pilgrimage to Santiago. 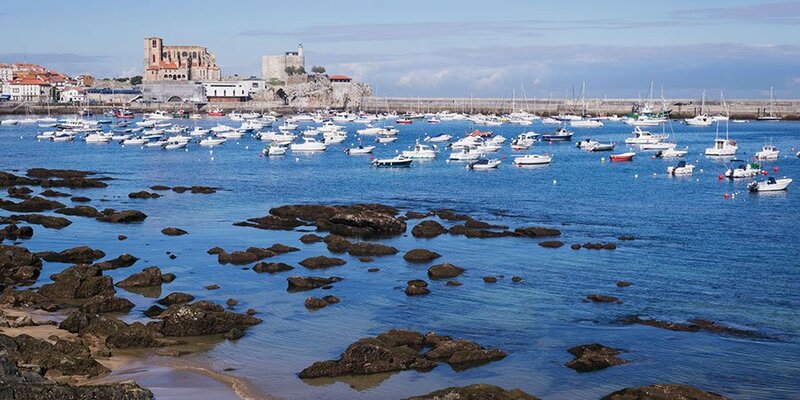 From Cape Fisterra to the tiny fishing village of Muxia, the ocean will be a magnificent travel companion. If you are in a more adventurous mood, you can head to the Lighthouse Way, Camino dos Faros, also in the Fisterra region. The trail takes its name after the lighthouses dotting the shores of the Costa da Morte. This is a more challenging and technical trail, hugging the craggy coastline, with its cliffs, coves and idyllic sandy beaches; ideal for experienced walkers. It is a truly stunning coastal trail perfect for Summer months, so we recommend walking it from May onwards. 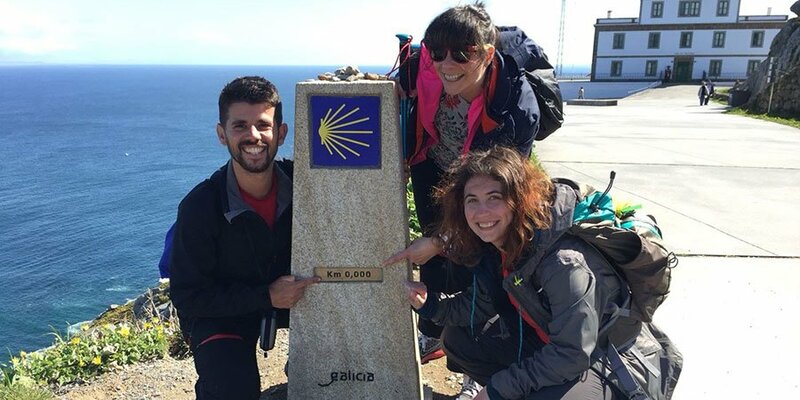 Pilgrims on the Camino del Norte, the Northern Camino, start their epic journey from elegant San Sebastian in the Basque Country. 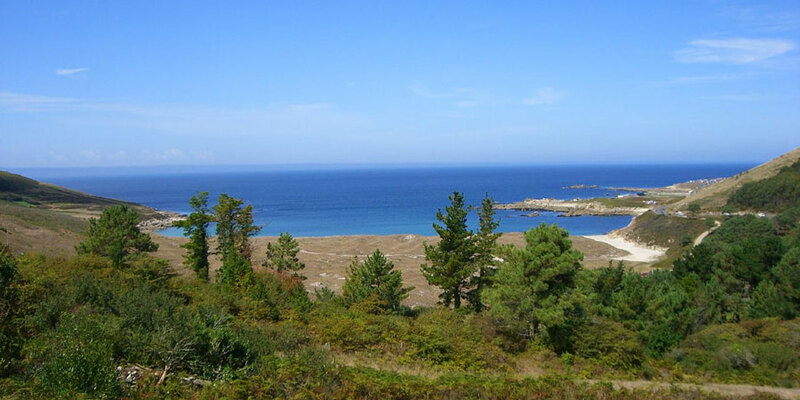 This formidable route takes in all the Northern coast of ‘Green Spain’ all the way to Ribadeo, in Galicia, where the trail heads inland towards Santiago de Compostela across Galicia’s countryside. This is the land of pintxos, so you are in for a treat. It is in the historic town of Ribadeo where the Ruta do Cantabrico starts, a superb new coastal route along the Northern shores of Galicia. 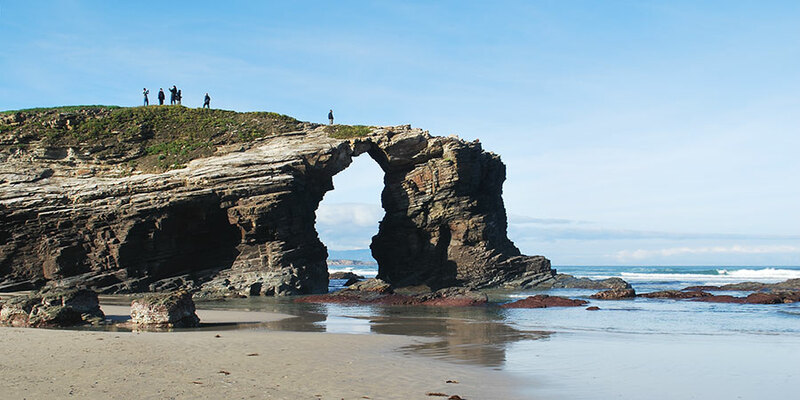 The majestic Cathedrals Beach with its arches carved by the Cantabrian Sea is one of the highlights of this great route, off the beaten track. This is the South of Portugal as you’ve never seen before. 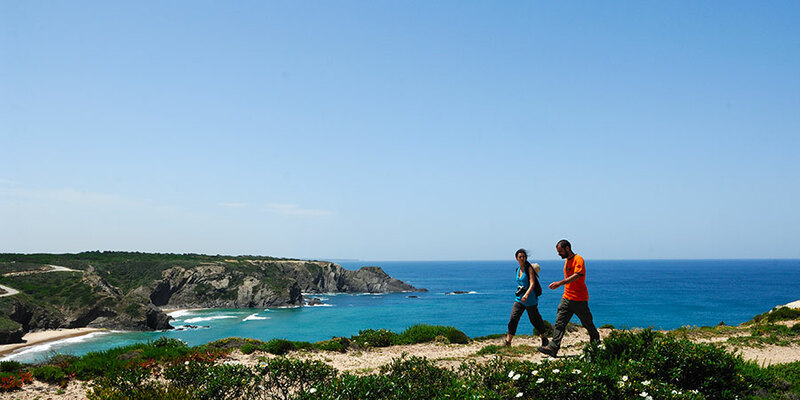 The Fishermen’s Trail, the Rota Vicentina to Cape St Vincent follows in the footsteps of local fishermen, hugging this breathtaking coastline dotted with quaint fishing villages, phenomenal cliffs and sandy beaches. The Cape is one of the best spots in Europe for bird watching in the Autumn months.